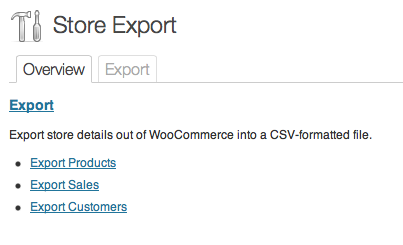 I’m having issues downloading subscription statuses from our WooCommerce Store Export. 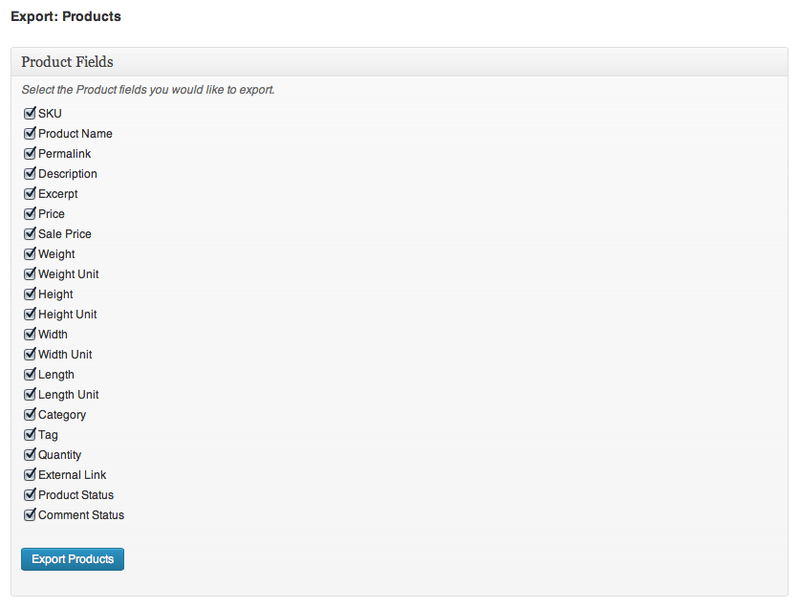 When I download the Subscriptions via Quick Export the number of downloaded subscriptions matches the number of subscription records the Store Export tells me, but it seems that there are duplicates because when I try to search for certain clients with a subscription they do not come up in the list of downloaded subscriptions. Please help! Hi Mary, thanks for getting in touch. Please open a Premium Support ticket and we’ll look at this together right away. I have only recently been starting to use this plugin, it’s great! 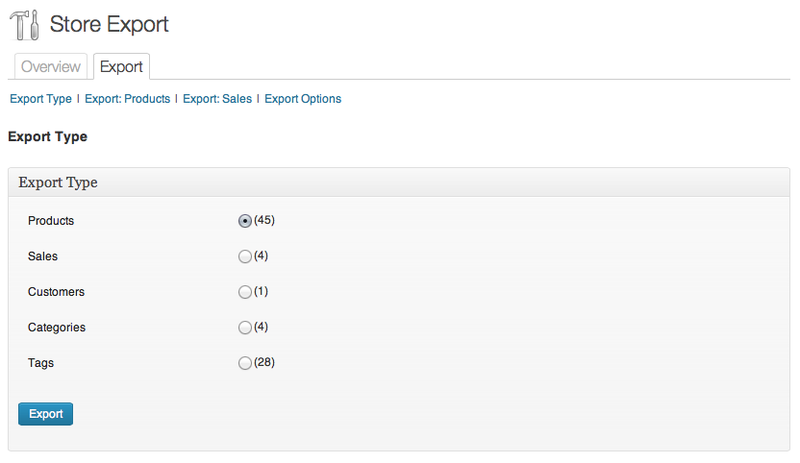 Is it possible to export a report which shows the order totals per day per gateway and the order totals per day? Hi Nathalie, thanks for asking. 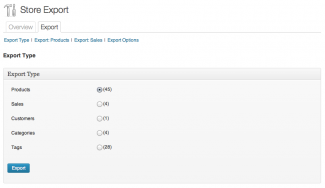 I am working on sum column support for the next major Plugin release which is a step towards collation reporting but I expect you require a dedicated sales reporting Plugin. 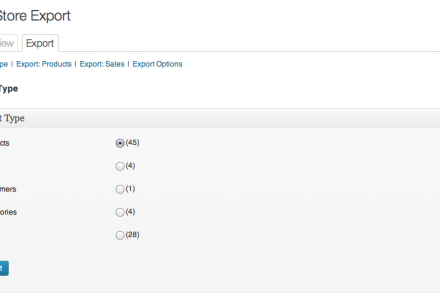 Have you checked the WooCommerce > Reports > Orders screen for this report? 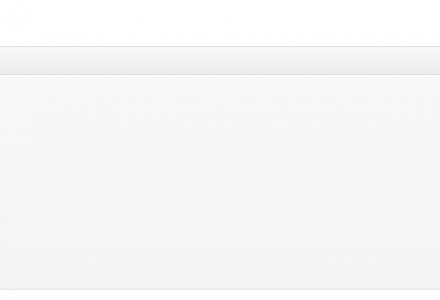 So if I upgrade to the pro version, the CSV export file will include the variation description straight away, which means I don’t need to wait for the next plugin release? I’m working on WC 3.0 CRUD compatibility this and next week so that’s at the top of the list, I’ll look at other tasks once that spot fire is out ahead of WC 3.0’s release on April 4. 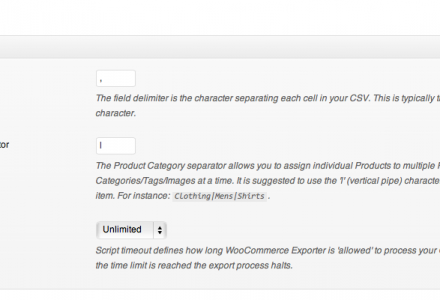 I had installed WooCommerce – Store Exporter, I’m using Woocommerce Booking system, I saw the options and looking forward to get the Deluxe version, but I have a question here, I’m using Woocommerce accommodations extension, and I need to export Availability Rules and Rate Ranges. Will this be possible with the Deluxe options? This is actually a support request. 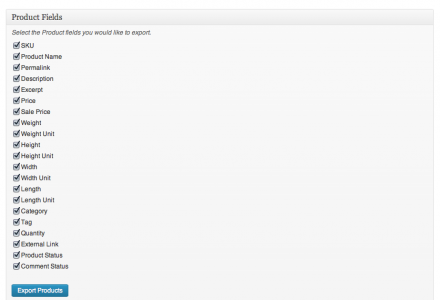 I don’t have an account with Visser so I can’t put in a request on the support page. One of my sites uses the Store Exporter – WooCommerce plugin and recently, I have been unable to download all of the records at once in one file. Instead, I’ve had to break it up into 3 or so segments (for 6000 records). Is this a new limitation of the plug in? Is there a way to contact support about this? 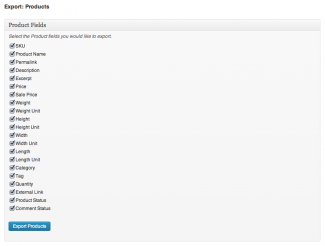 Are your plugin support this item ?